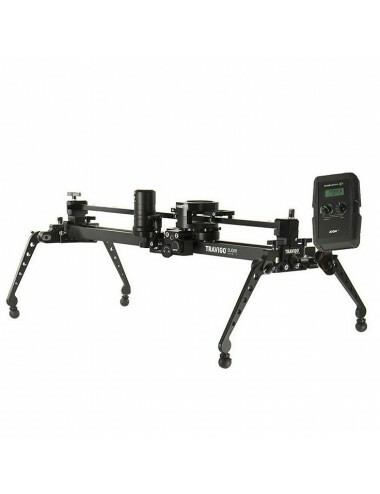 Advanced Tracker Set FULL - durable set with many possibilities for advanced users who work in small teams. 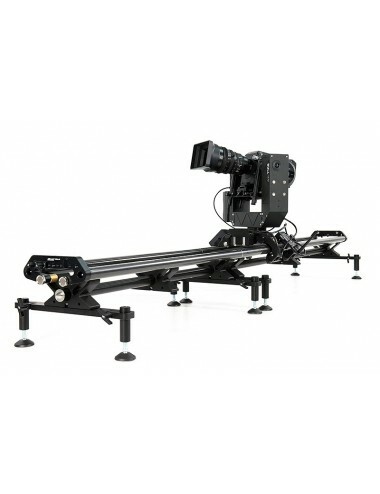 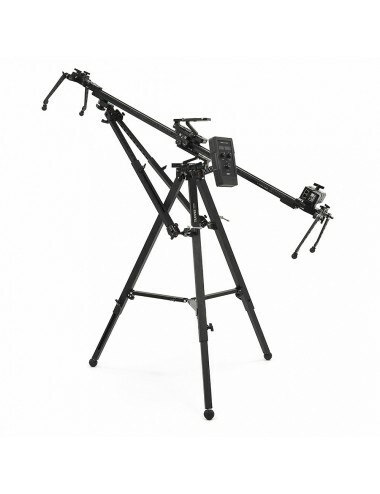 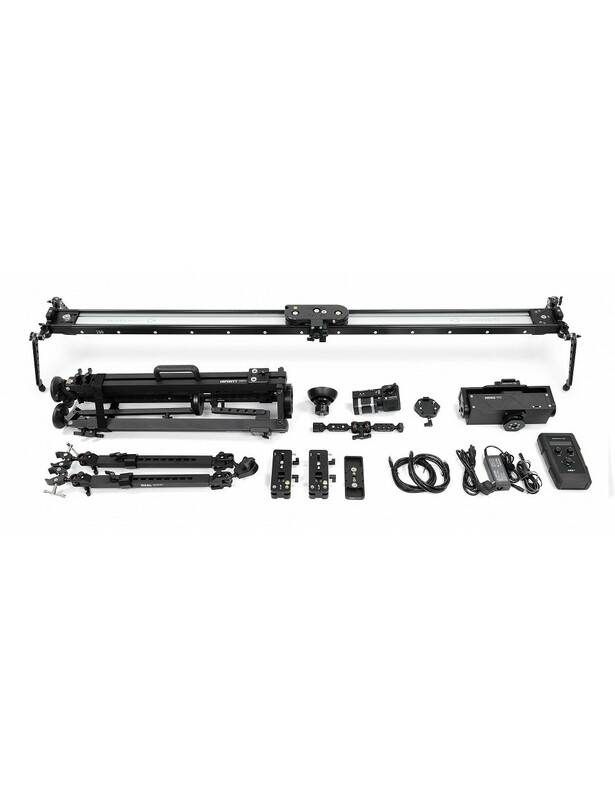 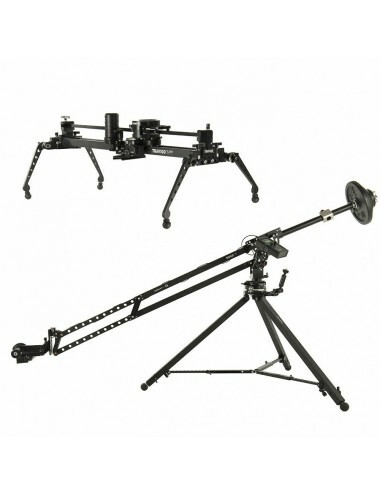 Designed to work with bigger professional cameras (up to 20kg/44lbs). 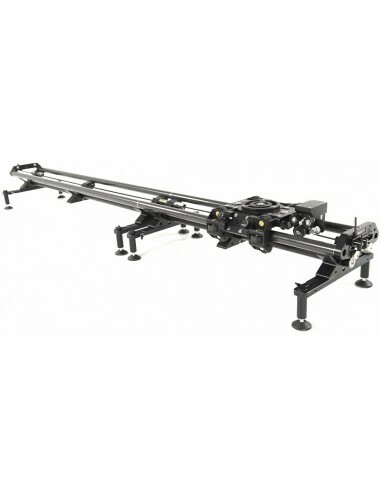 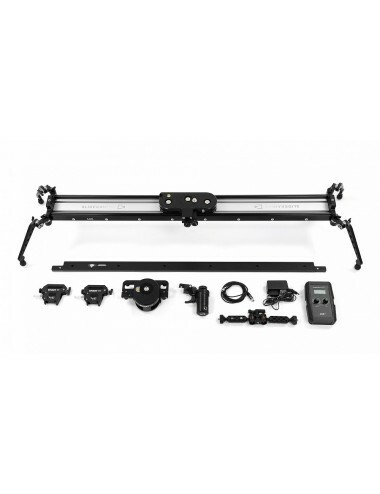 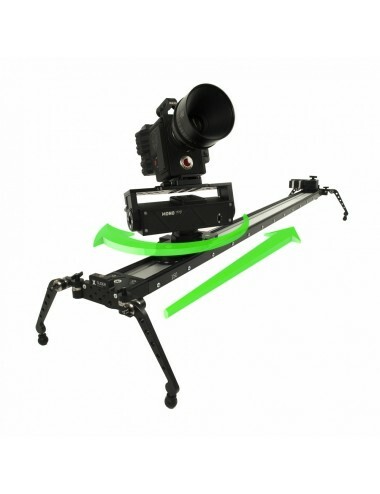 Parts of the set are matched to enable positioning the slider diagonally or even vertically.